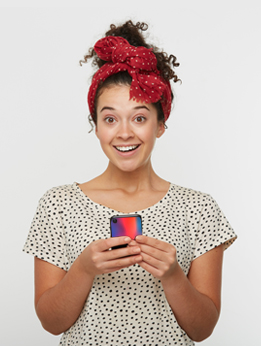 Protect your phone and show off your own unique style in one custom full wrap hard phone case. 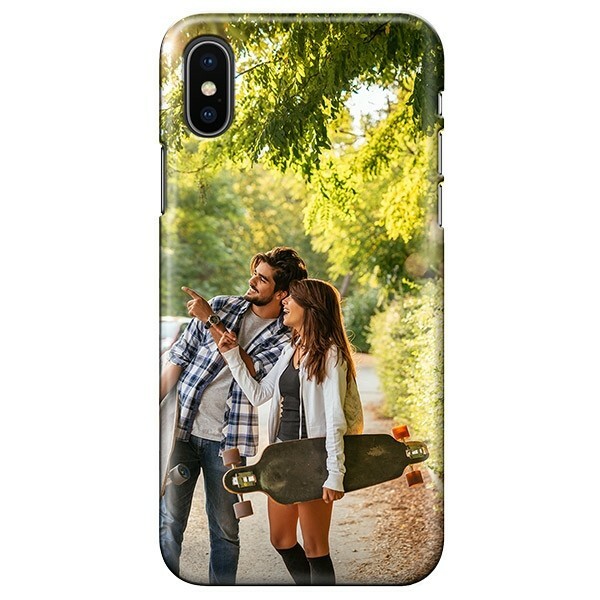 Use your favorite photos or cool designs to design a custom iPhone Xs case with a truly personal feel. A great look and protection against dents and scratches, order your custom iPhone Xs case today.